Edison Billiard has been a family owned and operated business in Edison, Ohio for over 50 years. 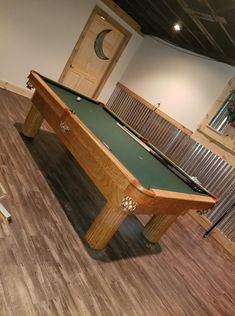 Originally founded by Howard W. Taylor in 1963 and currently operated by his son Jeff Taylor; Edison Billiard and Manufacturing has been one of Central Ohio's leading dealers for all of your Pool Table or Billiard needs. Whether it be a new Table, used equipment, or repairs, we strive to meet your needs.